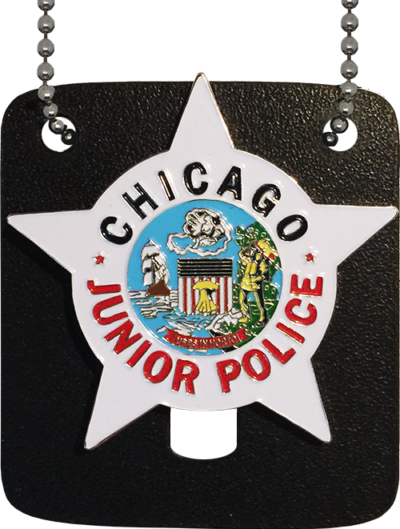 Patch is a replica of the current Chicago Police shoulder patch worn by Special Police Officers. 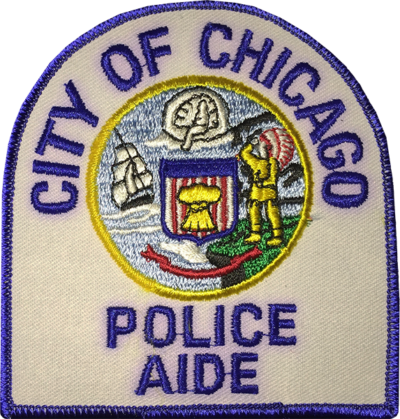 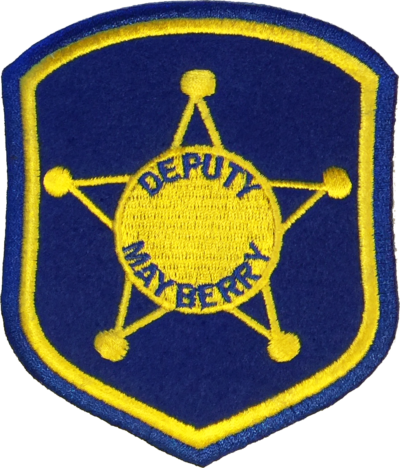 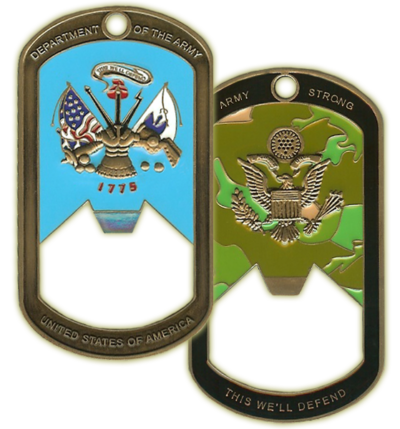 Fully embroidered patch is expertly crafted and stitched according to CPD Uniform Specifications. 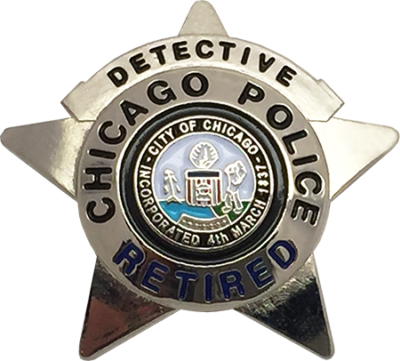 Patch is a replica of the current Chicago Police shoulder patch worn by Special Police Officers.